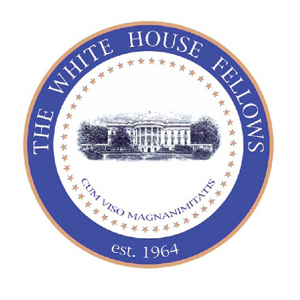 This month, Geoff was elected President of the White House Fellows Alumni, an association which consists of over 700 former Fellows. 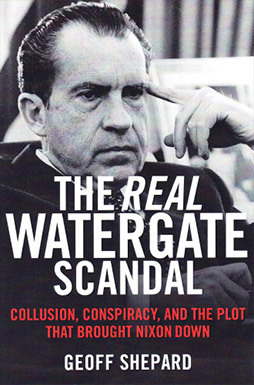 The program was adopted in 1965 by the President’s Commission on White House Fellowships with the purpose to support motivated, bright-minded Americans in their pursuit to public excellence through service, contributions, and mentoring. Former Fellows mentor the current association through opportunities organized nationally.